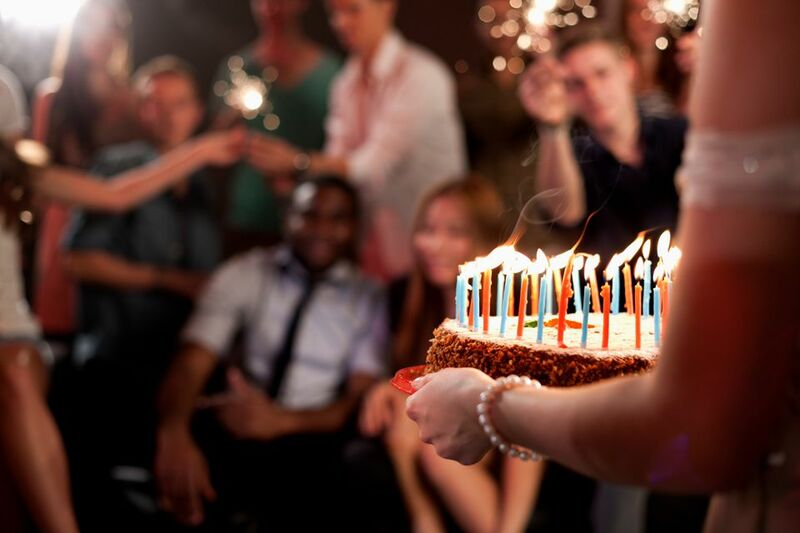 Join these 10 birthday clubs now and reap the rewards when your birthday comes around. 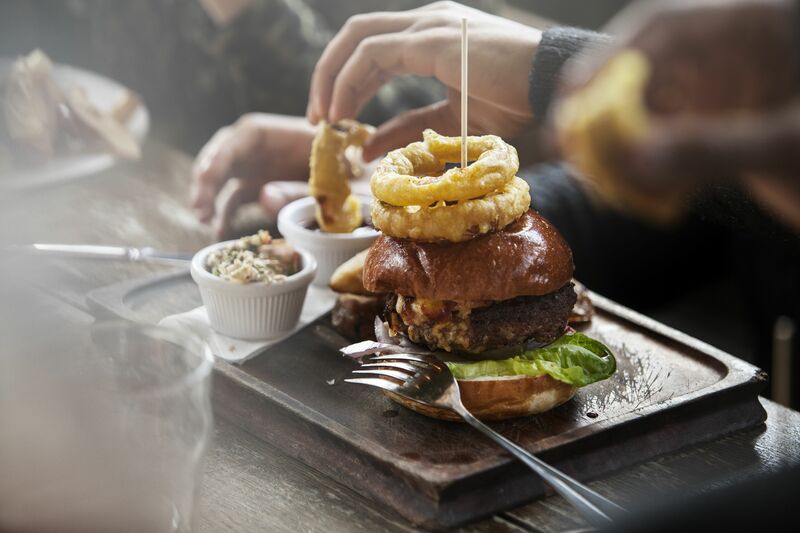 These birthday clubs are completely free to join and will get you coupons for free burgers, ice cream, ribs, portraits, appetizers, desserts, and beauty products. Tip: Join these birthday clubs at least a month or two before your birthday so you can be sure that you're on their list to get your birthday freebies. If you're going to join one birthday club then you need to join the Red Robin birthday club. As a member of the Red Robin birthday club you'll get a coupon for a free burger emailed to you right before your birthday. Who doesn't like some free food? There's nothing like free ice cream, especially on your birthday. When you join the Baskin Robbins birthday club, you'll get just that. Shortly before your birthday they'll email you a printable coupon for a free 2.5 oz. scoop of ice cream on your birthday. Besides that you'll also get special offers and coupons and sneak peeks at new flavors. All for being part of the Baskin Robbins birthday club. It's always a mystery what you're going to get as a birthday gift when you sign up for the P.I.G. Club Famous Dave's birthday club. In the weeks before your birthday you'll get a coupon sent to you for some free food. You'll need to take that into Famous Dave's to see exactly what you can get for free. Some coupons are good for a dessert while others will get a full slab of ribs. All the parents out there are going to want to sign up for the Olan Mills birthday club. Shortly before your child's birthday you'll get a coupon that will get you a free portrait package on your child's birthday. The free Favorite Pose Package includes one 8x10, one 5x7, and four wallets. Sign up the Red Lobster Fresh Catch birthday club and you'll get a birthday gift to help you celebrate. I'm not sure exactly what that gift is but we'll keep our fingers crossed that it's a coupon for some free food. Besides your birthday gift, as a member of the Red Lobster birthday club you'll get special coupons and alerts about events. On the Border has a birthday club called Club Cantina. You'll get a coupon for a dessert or appetizer to redeem on your birthday. You can get some free food right away from On the Border by joining their birthday club. Just fill out your information and you'll get a coupon for a free appetizer. Rumor has it that you'll get a coupon for some free ice cream if you sign up for the Dairy Queen birthday club. With the Dairy Queen birthday club you don't have to wait for your special treat - they'll send you a buy one get one free coupon for a blizzard treat that you can use right away. If you join the Noodles & Company birthday club you'll get a coupon for a free dish on your birthday. As a member of the Noodles & Company birthday club, you'll also get coupons and be notified of giveaways. Right when you join the T.G.I Friday's birthday club, Give Me More Stripes, you'll get a coupon for a free appetizer or dessert. On your birthday, T.G.I. Friday's will send to a coupon for a free dessert for being party of their birthday club. Now that you must be totally stuffed from all these birthday clubs that give you free food, join the Sephora birthday club and you'll get a free beauty product on your birthday.